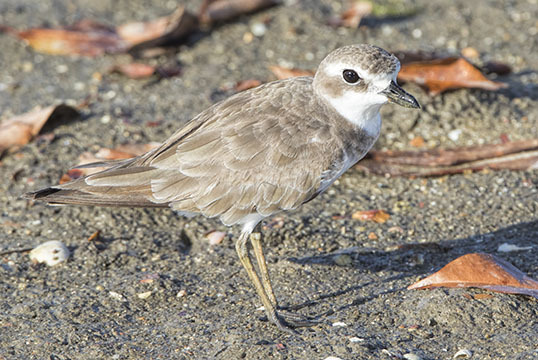 This Asian plover is rather like the kildeer of North America, although a bit smaller. It migrates to equatorial regions and the temperate southern hemisphere during the Boreal winter. 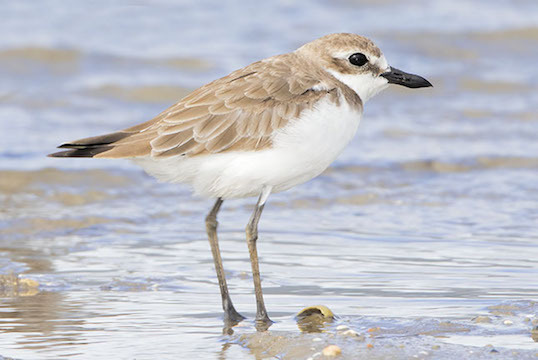 These winter-plumage birds were photographed on the Cairns Esplanade in far north Queensland. 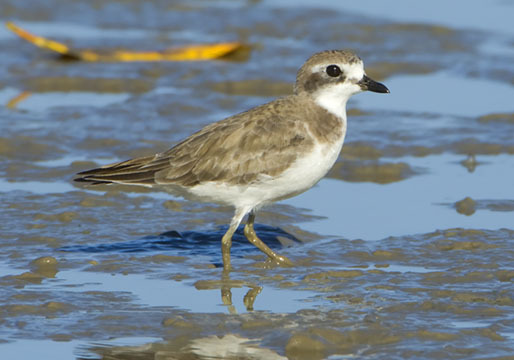 The species is very similar to the lesser sand plover but is larger, with a proportionally longer bill.